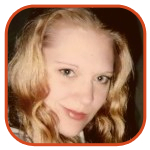 At some time or another, everyone has found themselves screaming at the TV screen. What if this actually had an effect, and you could force the person on the screen to obey your commands? Actor Seth Green is working on a project which could make this a reality. Green is working with Matthew Senreich (Robot Chicken) and Richard Saperstein (Dimension Films) to set up ControlTV, a reality Web experiment which is set to debut in the fall. The show will revolve around a twenty-something (yet to be cast) who will follow orders as dictated by the views - everything from what clothes to wear to whom to date. “‘ControlTV’ places the audience in complete control of a show for the first time ever, and we are eager to learn what they will decide for our protagonist,” Seth Green explained. 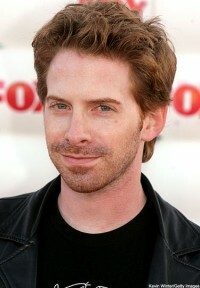 Seth Green currently stars as voice talent on Family Guy. He’s been seen in such movies as Austin Powers: The Spy Who Shagged Me, Be Cool and Old Dogs.